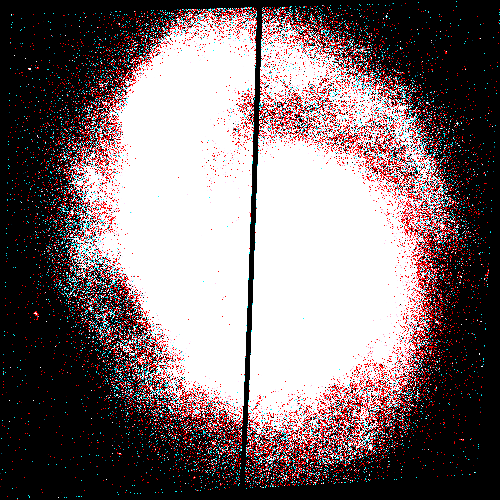 Photometric Catalogs Surrounding Nearby Core-Collapse Supernovae - Benjamin Williams et al. 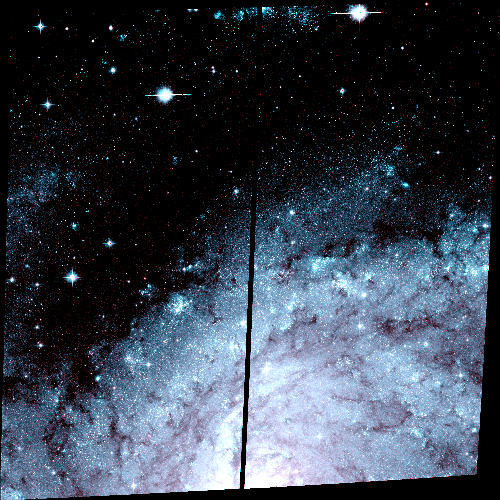 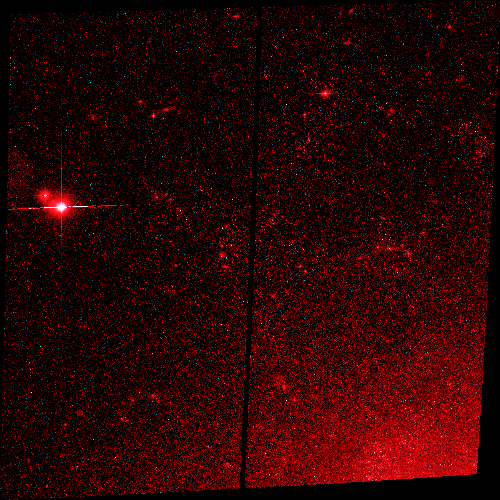 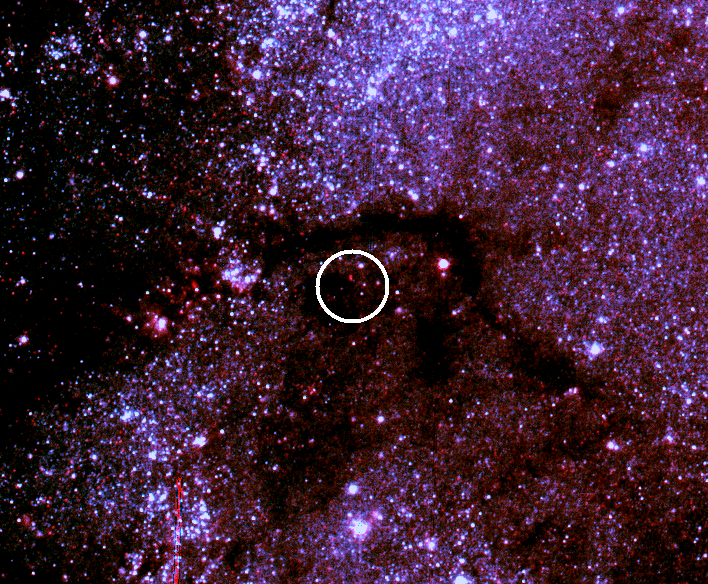 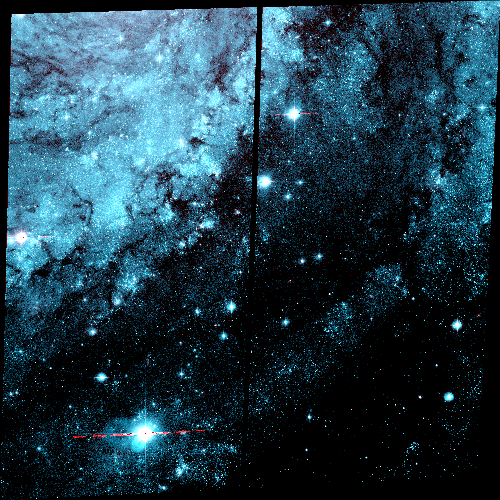 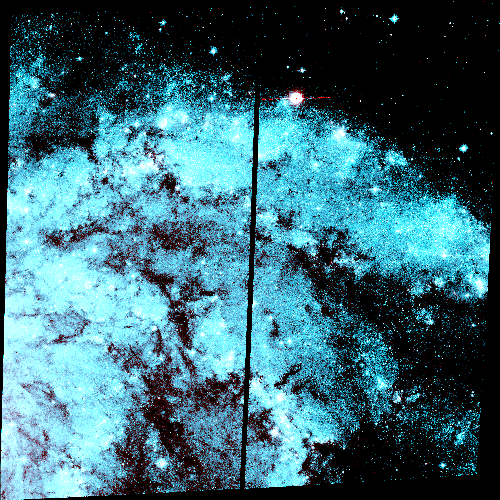 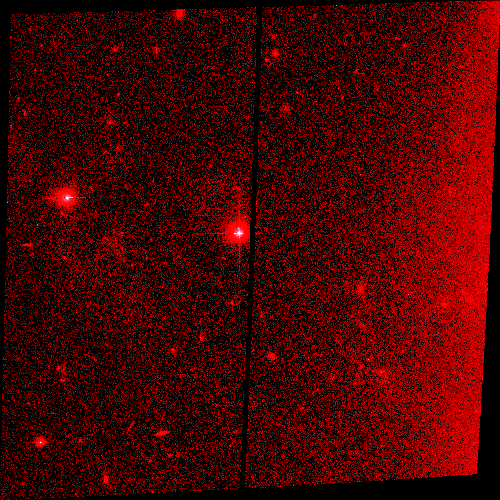 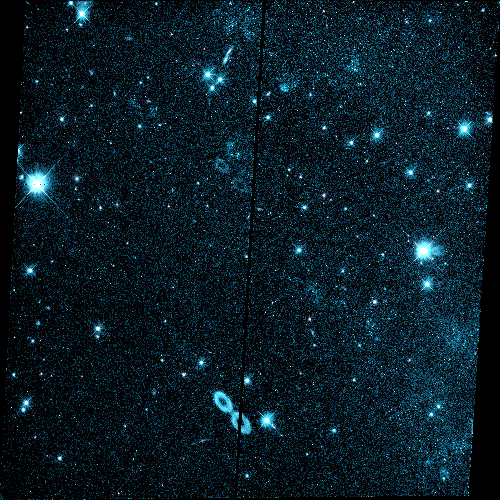 Example CCSNE mosaic, the white circle represents a 50 pc extraction region centered on the historic supernova location, and thus the region where photometry was used to constrain the progenitor mass. 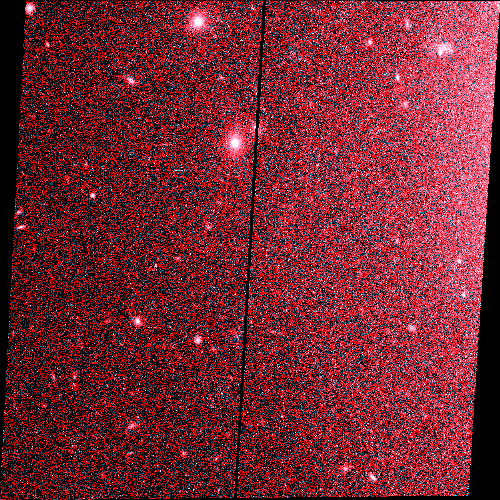 CCSNE (HST Proposal #14786) is a high-precision, photometric survey of areas surrounding historic, nearby core-collapse supernovae. 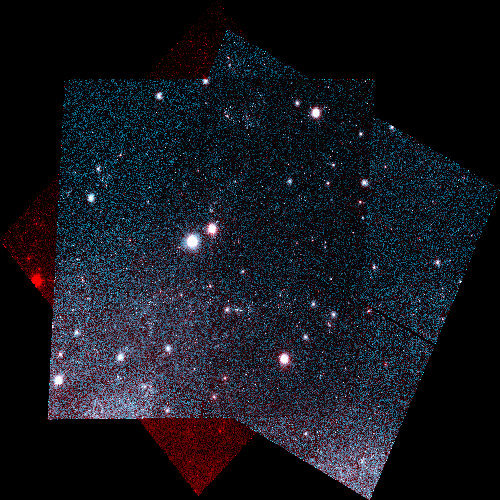 The catalogs are used to infer the initial masses of the progenitors by fitting stellar evolution models to the color-magnitude distributions of the resolved stellar populations near the supernovae. 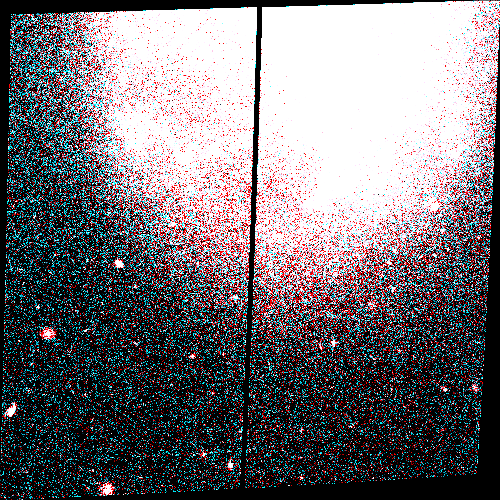 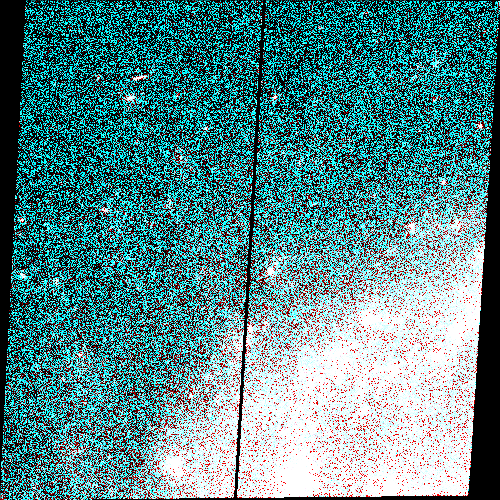 Each area is observed in two filters, either F606W+F814W, F435W+F606W, or F438W+F606W. 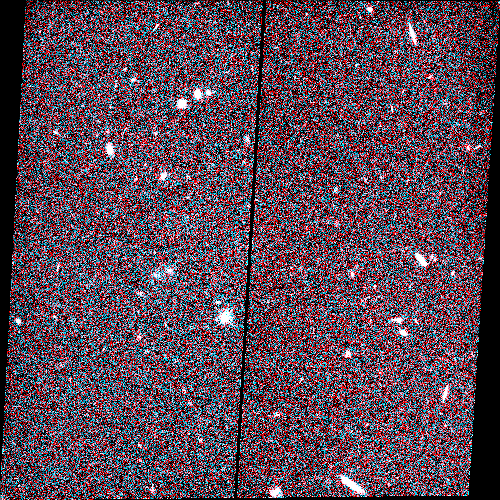 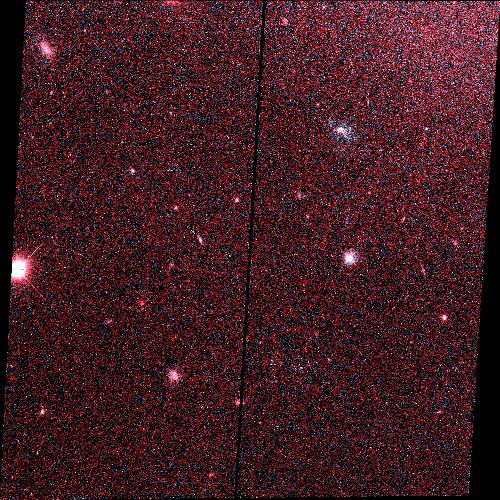 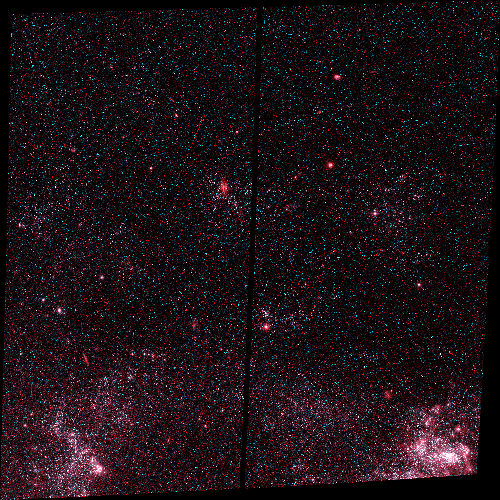 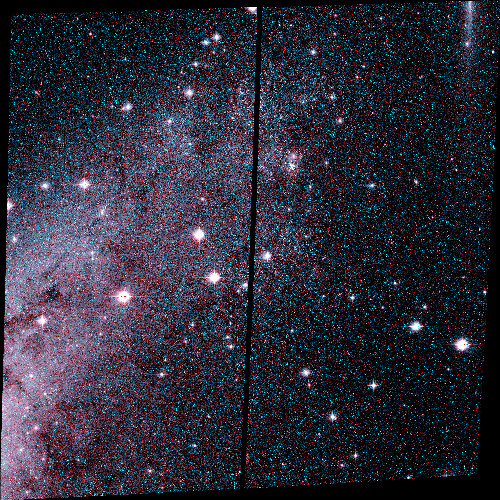 The drizzled mosaics and source catalogs are provided for all the observed fields. 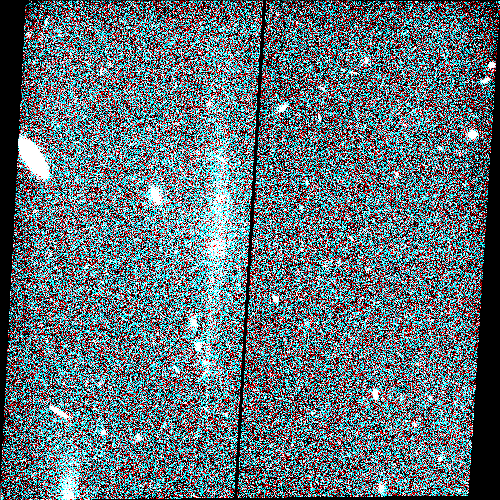 You can refer to the full collection of CCSNE data products using the DOI https://doi.org/10.17909/T9X97R. 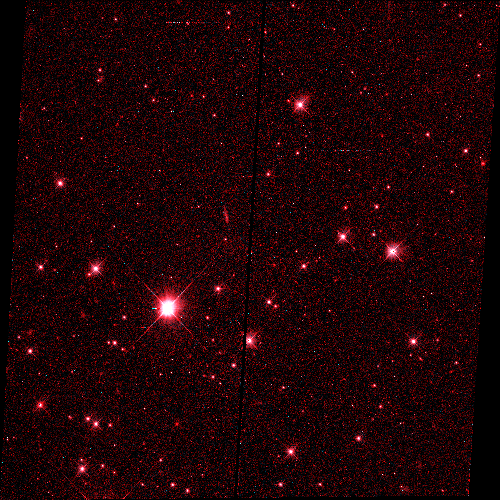 <ins> = instrument used, either "acs-wfc" or "wfc3-uvis"
<filter> = the filter or filter combination used, e.g. 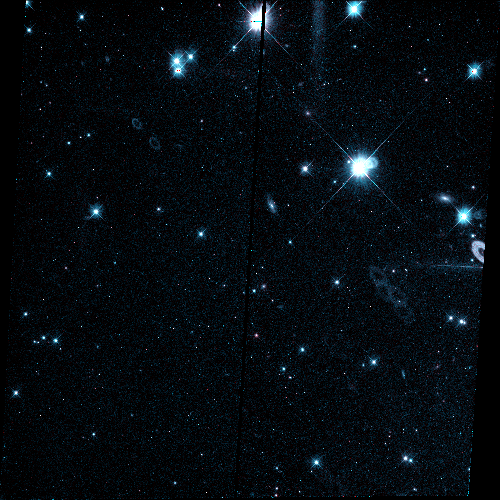 "f606w-f814w" or "f438w"
You can also browse the summary table below to download CCSNE data products and view preview images.